2011 will bring major changes at the University of Wales Newport. The School of Art Media and Design is to be rebranded and Graphic Design, one of its most successful programmes, is closing after 45 very years. In addition to this we will soon witness the retirement of Paul Morris, Adrian Newman and Rob Mason, who have been central to much of the design philosophy of the School. We would like to celebrate the ‘end of this era’ by holding a Graphic Design Alumni Exhibition demonstrating the quality and diversity of the work produced by former Newport Graphic Design students. We thought it would be great fun to ask everyone invited, to respond to a student project brief called ‘my favourite word’. Whilst the main focus of the exhibition at the New Campus gallery will be everyone’s response to this theme, the exhibition will also be complemented by a publication and supporting website which will include a comprehensive selection of the exhibitors professional work. 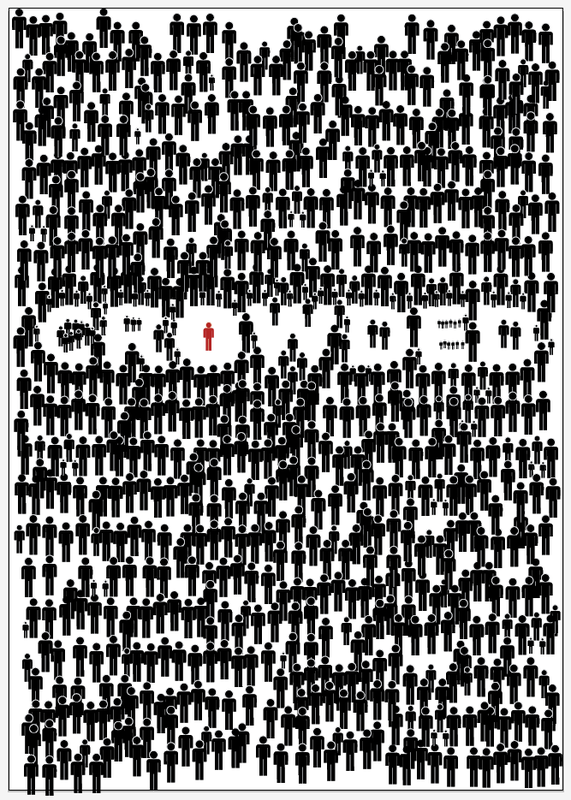 Originally I chose the word ‘Crowded’. Admittedly, I chose this as I came up with the idea first, before thinking too much about the word. I made this design, and it was well received by my course, and with interesting remarks to work on! 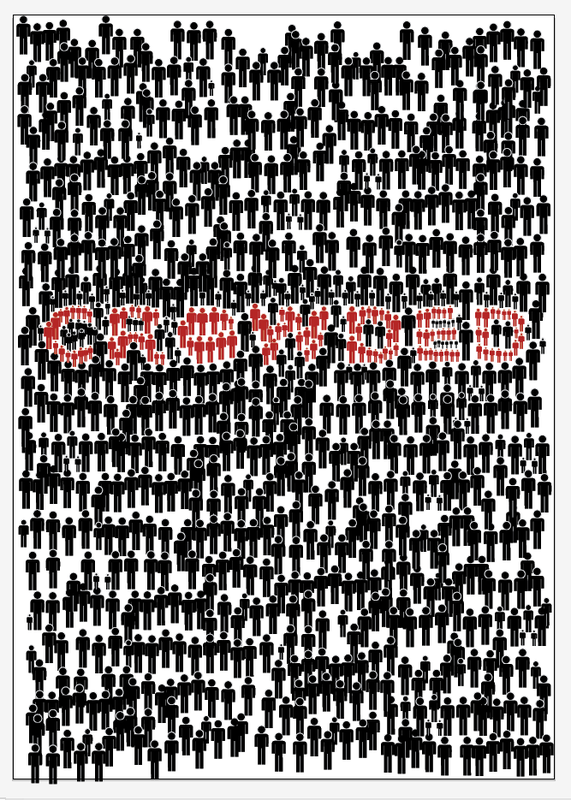 However I still wasn’t too keen on using that word as I hate crowds. 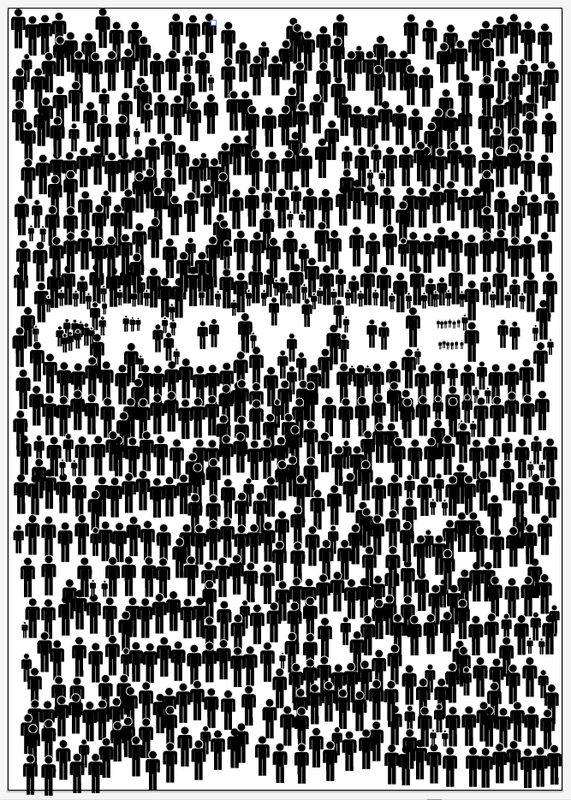 Still, these are the following designs for the word ‘Crowded’ with a few variations of the design. 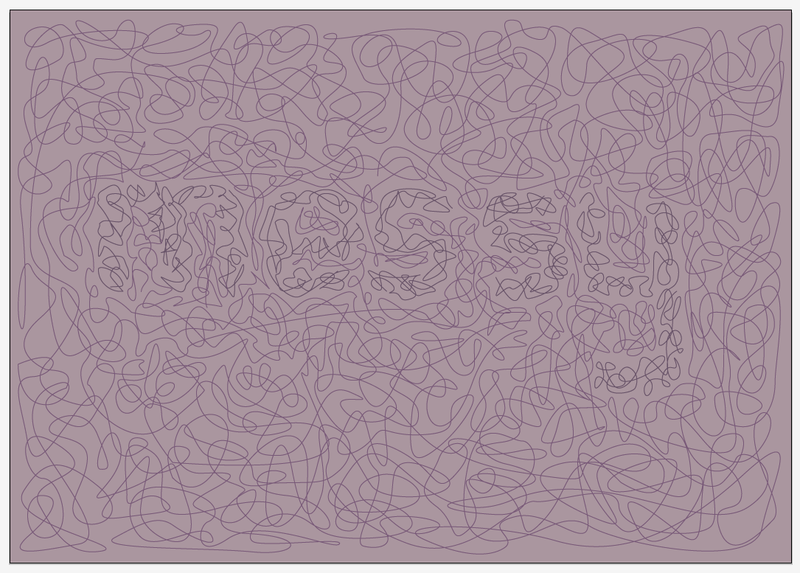 After getting feedback, and slowly going off this design, I decided to have a crack at another idea, and one of my much preferred words – Messy! 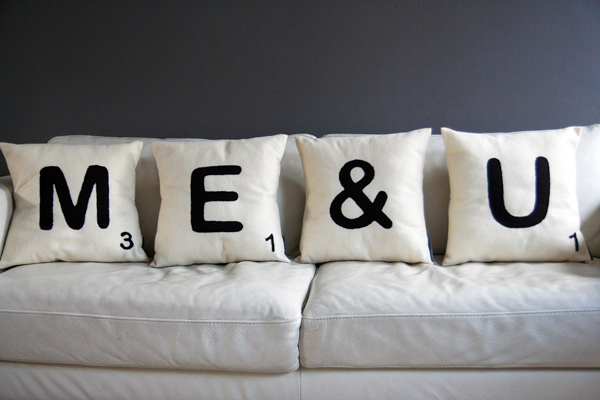 These are two designs based around this word, and much prefer them! My favourite design out of all of these is the very last one (bottom right), but I’d love to know what you think! Thanks!